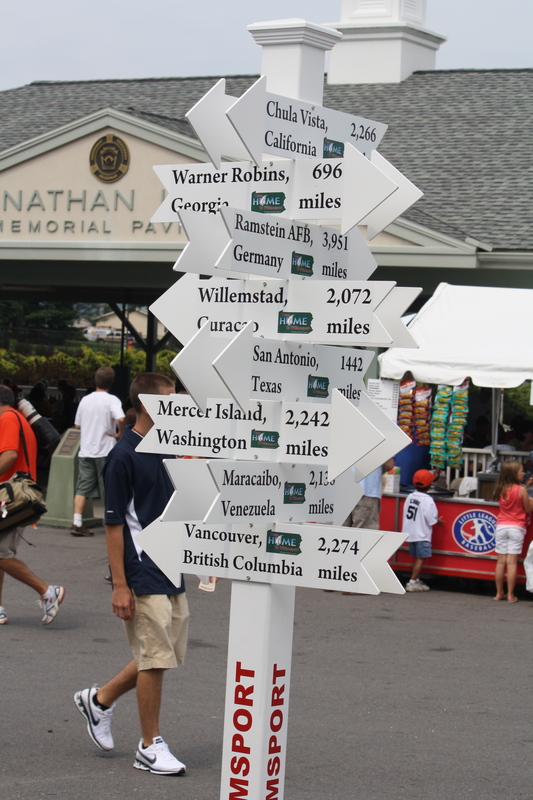 The Little League World Series, Some Photos, My Reusable Bag, etc. 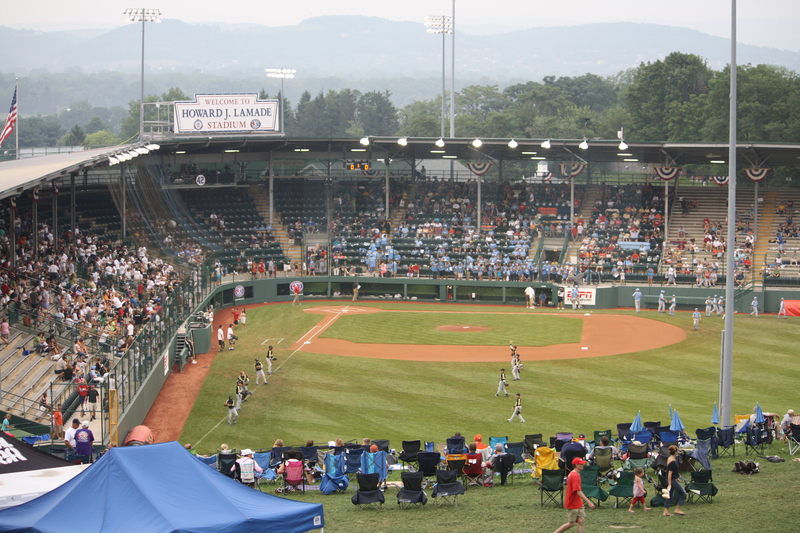 Just back from a memorable trip to Williamsport, PA, for the Little League World Series. I’m hooked for life. Here’s a few random snaps . . . This is the view when we first arrived, coming down a hill from the parking lot, with teams loosening up before the 8:00 Saturday night game, Chula Vista, California, against Russellville, Kentucky. After watching Chula Vista power seven home runs — titanic shots — our jaws were on the floor. Wow. 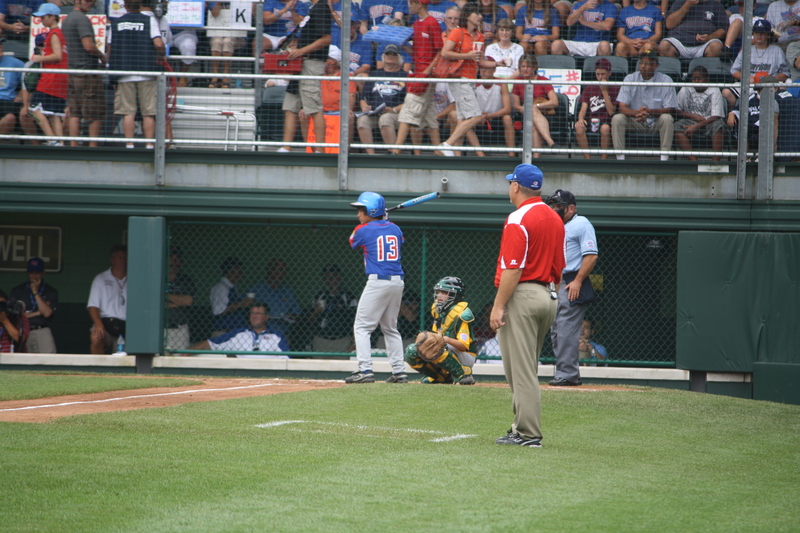 We were right there behind home plate, about the fourth row. And we felt privileged to be there. 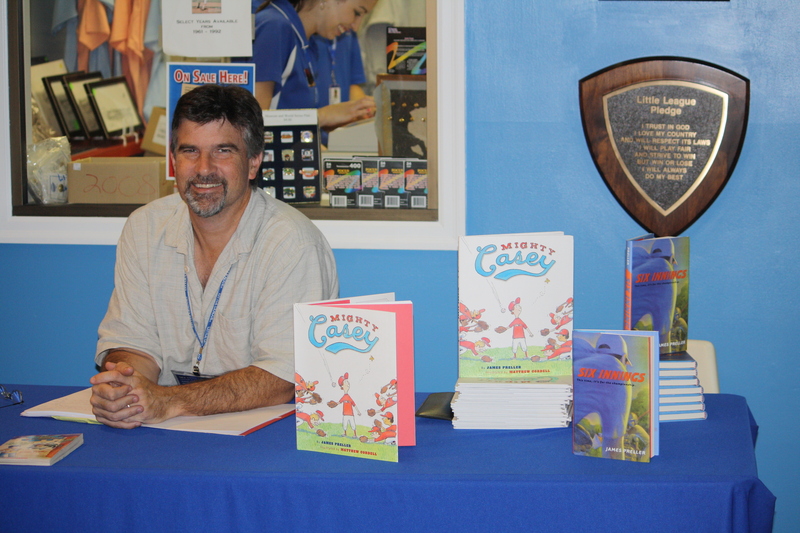 I missed some of the game action on Sunday, as I was the guest author at the Little League Museum, signing Mighty Casey and Six Innings. Met a lot of proud parents, thrilled kids, and happy visitors. 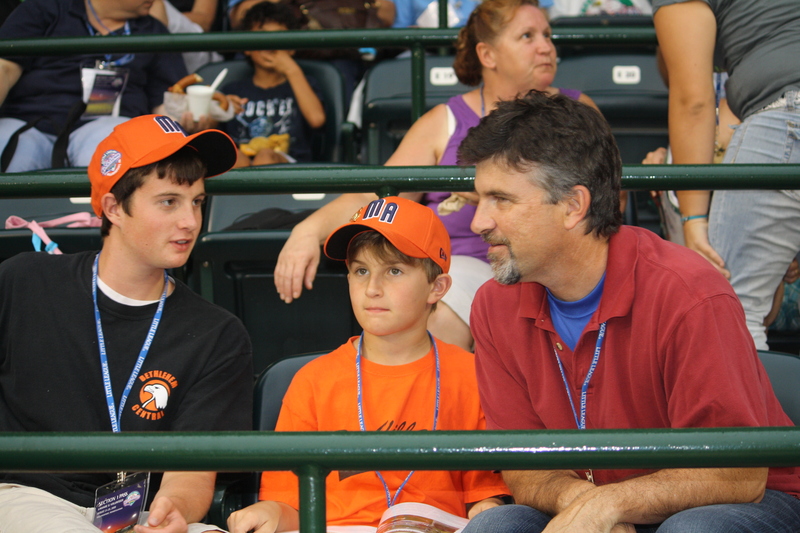 I can’t recommend this trip enough to baseball-loving families everywhere. 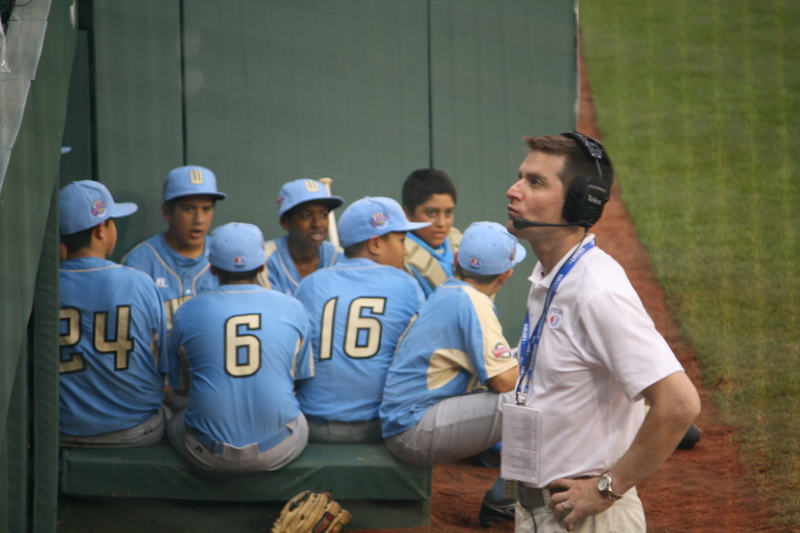 Despite the big-time nature of the event, including the top teams in the world and wall-to-wall television coverage, the place gives off a warm family atmosphere and somehow captures the essence of youth sports played at the highest level. The event is run to precision, benefiting from the hard work of 600-700 volunteers who do a tremendous job making sure that each visitor has the best possible experience. As for me, today, I’m feeling pressure to finish a manuscript and get some administrative Little League things in order (I’m helping to organize “Fall Ball” for our own local league). In addition, we’re heading to a cabin in the Adirondacks for a week this Saturday, so overall it’s a great big CRUNCH. I have a lot of ideas for this blog after Labor Day. A fabulous interview with a favorite author-slash-storyteller, the lovely, energetic Carmen Deedy, featuring her great (great, great) new book, 14 Cows for America. I also plan to start giving some background info on my upcoming bully-themed book, Bystander (due out September 29th! ), and much more. So a little sporadic this week, then a week off, then we’ll rock and roll. 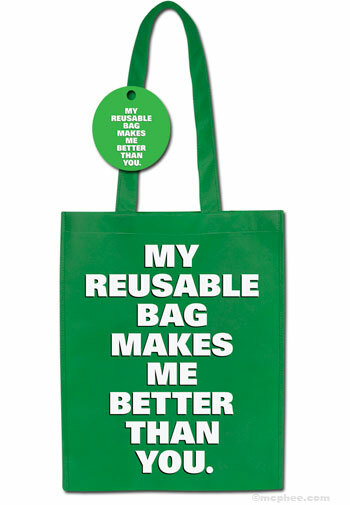 By the way, I love this . . .